This book covers the basic theory of probability in a simple yet easily comprehensible manner. It deals with the basic mathematical tools for the understanding of probability. 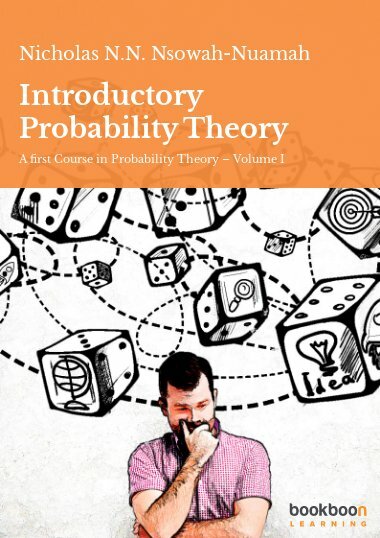 Introductory Probability Theory is volume one of the book entitles “A First Course in Probability Theory”. 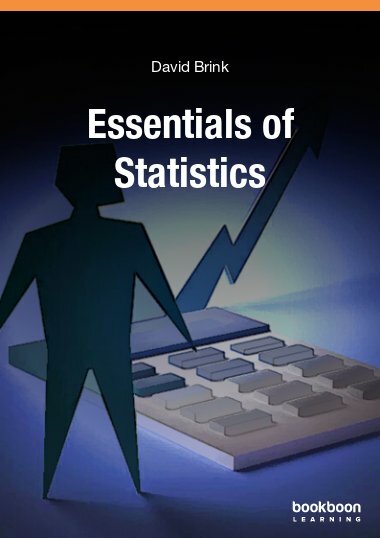 It is primarily intended for undergraduate students of Statistics and mathematics. 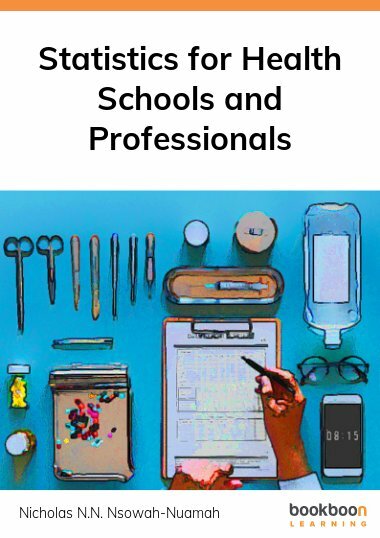 It can, however, be used by students of Social Sciences and mathematics-related courses. 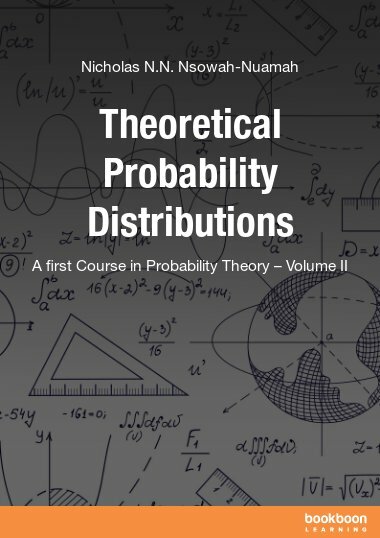 This volume covers the basic theory of probability in a simple yet easily comprehensible manner. 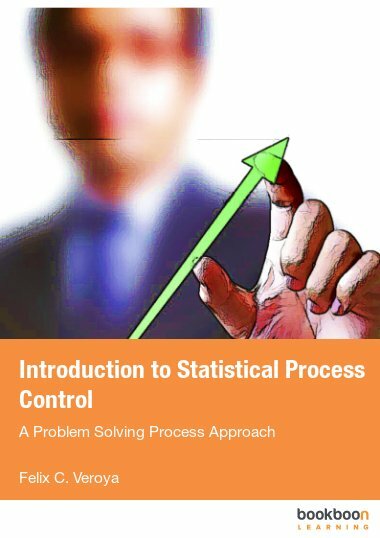 It deals with the basic mathematical tools for the understanding of probability, such as, the set theory and the counting principles, the concept of probability, basic probability calculus, laws and theorems, the random variable, its probability distribution and numerical characterization. Determination of central and non-central location of distributions as well as their spread are extensively discussed. Moments and moment-generating functions have also been extensively covered. 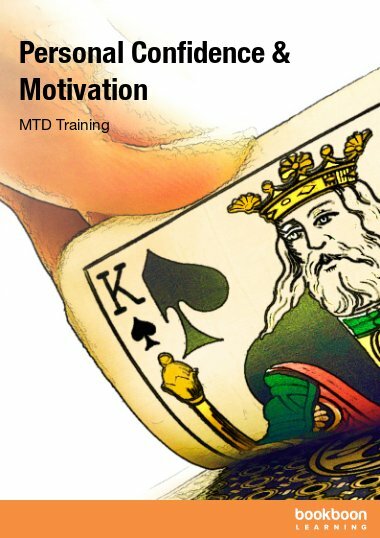 The book has a large number of motivating solved examples. 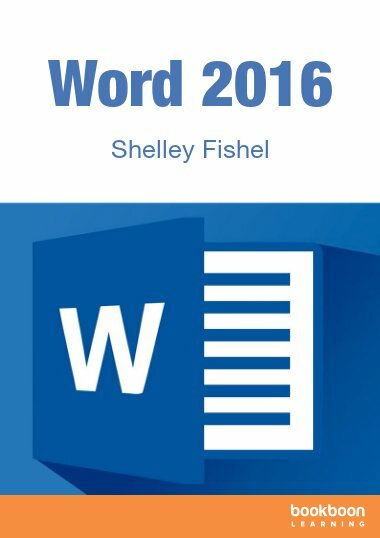 It has a large number of exercises at the end of each chapter for students’ practice.